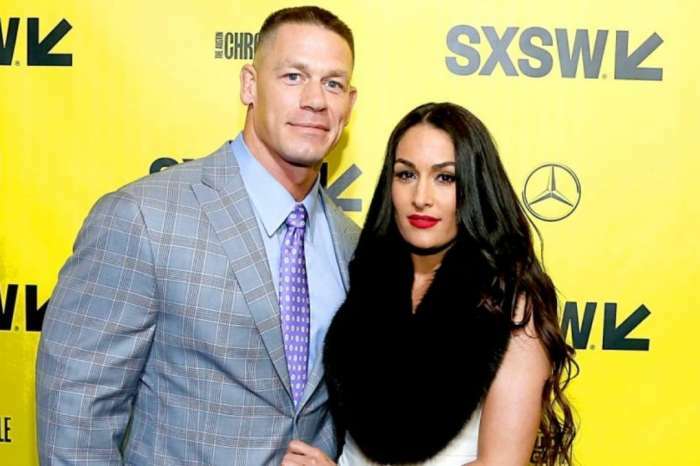 Nikki Bella isn’t shocked by the pictures of her ex John Cena smiling on a date with another woman because she already talked about it with the actor. 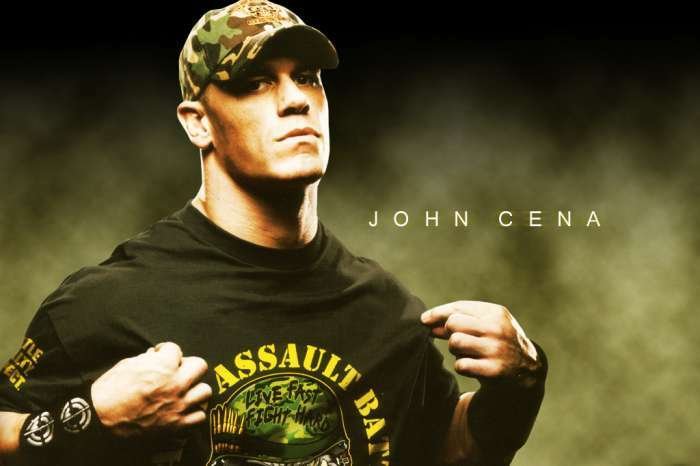 The supportive ex-girlfriend actually has a few words to say to Cena’s new love interest — and they aren’t very nice! 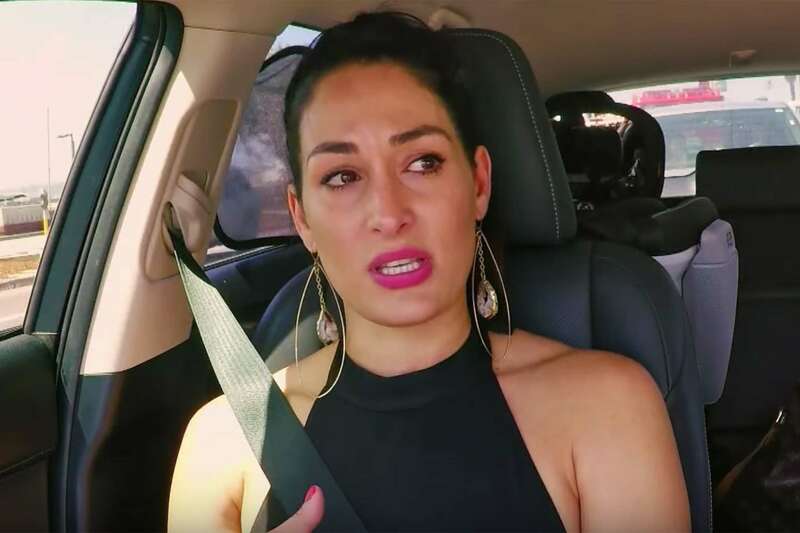 The Bella twins are giving their uncensored opinions on everything Bella-related and more in their new podcast which obviously includes Nikki’s past and present dating life. Although she is seriously seeing her former ‘Dancing With the Stars’ coach Artem Chigvintsev, she is still very much in contact with her ex-fiance John Cena. Surprisingly, Nikki didn’t feel bad at all when the paparazzi photos of John and Shay Shariatzadeh’s night in Toronto went viral. It actually made the 35-year-old athlete feel good that he is having a fun time with someone else after she broke his heart. As for how she feels about Shay, she just has one serious threat. The Rack Attack is one of her signature wrestling moves. What do you think about Nikki Bella’s latest comments? She still has feelings for him.